Ultan is delighted to be opening for Bryan Ferry at Trinity College for this years Summer Sessions. Tickets available from ticketmaster.ie here. To suggest 2018 has been quite idyllic for Galway singer songwriter Ultan Conlon would be pretty on point. Tours with Eddi Reader and The Stunning saw Ultan’s new music received with the warmest and most receptive of greetings. The country fell in love with the super catchy ‘The Measure’ on its original issue earlier this spring, indeed the song held the No 1 spot on RTE Radio 1’s airplay chart in April. Its issue led to Ultan’s debut at BBC Radio also. Ultan capped off the spring with a full house at his debut headline show in Whelans Main Room on Dublin’s Wexford Street. This Summer Mix was created closer to home with Grammy Nominated Chris O’Brien and Graham Murphy at The Production Suite Dublin (The Stunning, The High Kings, Celtic Woman) doing the honours. This new version was mastered by Richard Dowling at WAV mastering. 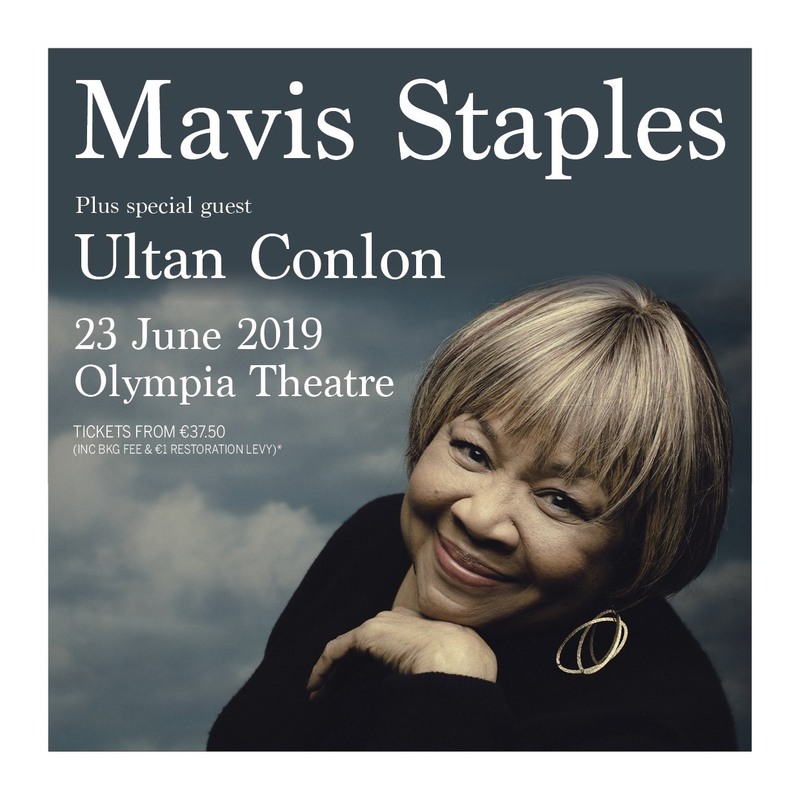 The Measure (Summer Mix)service also coincides with the announcement of possibly Ultan’s largest and most high-profile show to date. 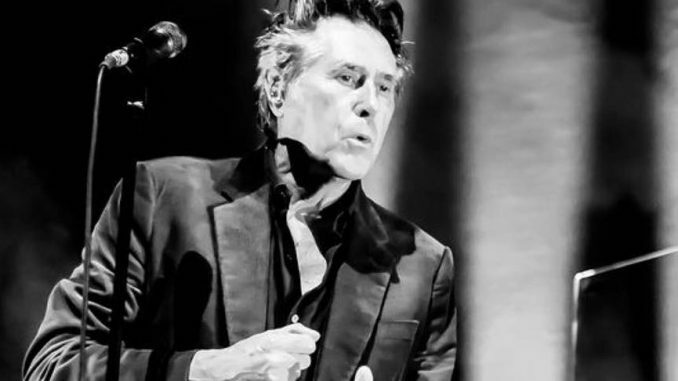 Ultan and his band, The Night Owls are delighted to be confirmed as guest with Bryan Ferry at his Trinity College Summer Series Concert on July 27th. This is a wonderful acknowledgment for the new album, The Last Days Of The Night Owl. A beautiful body of work that is taking this stunning singer songwriter to a deserved next level in his music career.